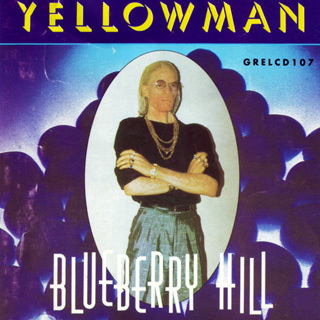 I found my thrill, on Blueberry Hill. The moon stays still, on Blueberry Hill. And lingers until, my dreams came true. The wind in the willow plays, love's sweet melody. But all of the vows you made, were never to be. Though we're apart, you follow me still. For you were my thrill, on Blueberry Hill. But all of the vows you made, were only to be.